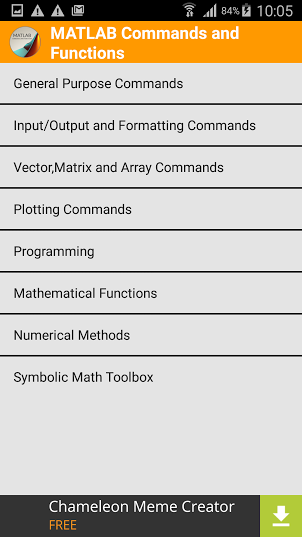 MATLAB general purpose command, symbolic Math toolbox that will be very helpful for engineering students. It will make student life easier . About MATLAB: MATLAB is the leading technical computing software for algorithm ,development , data visualization,data analysis,and numeric computation. 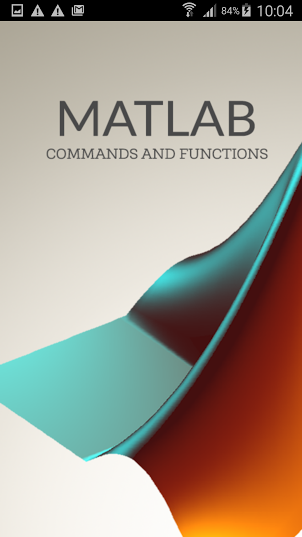 MATLAB is used in a wide range of applications, including signal and image processing , communications , control design, test and measurement , financial modelling and analysis and computational biology.